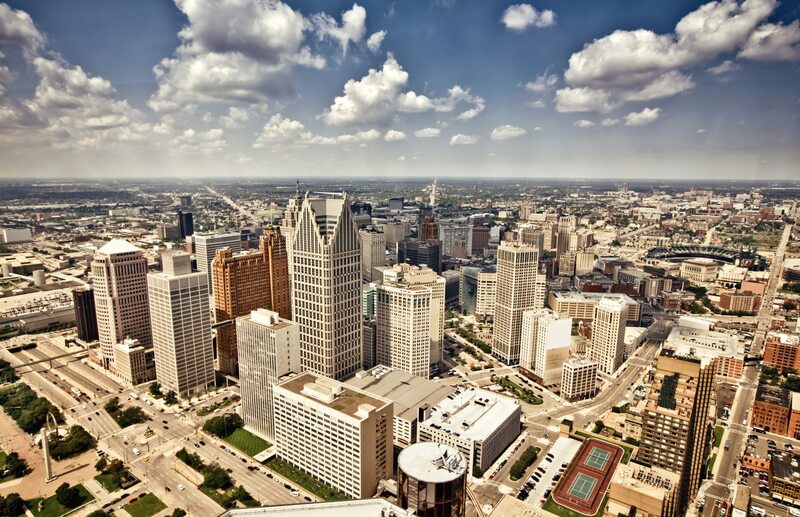 We believe that now is the time to Invest in Real Estate in Detroit, purchase properties at very low prices, and secure a monthly cashflow return and capital appreciation. Why do we believe in Detroit so much? It's the track record. No other city has seen the resurgence witnessed in the Motor City. We believe that there are truly unique real estate investment opportunities today. Ford is definitely investing in Detroit real estate in 2018.